Immanuel Gawler is a mission school of the Lutheran Church of Australia. 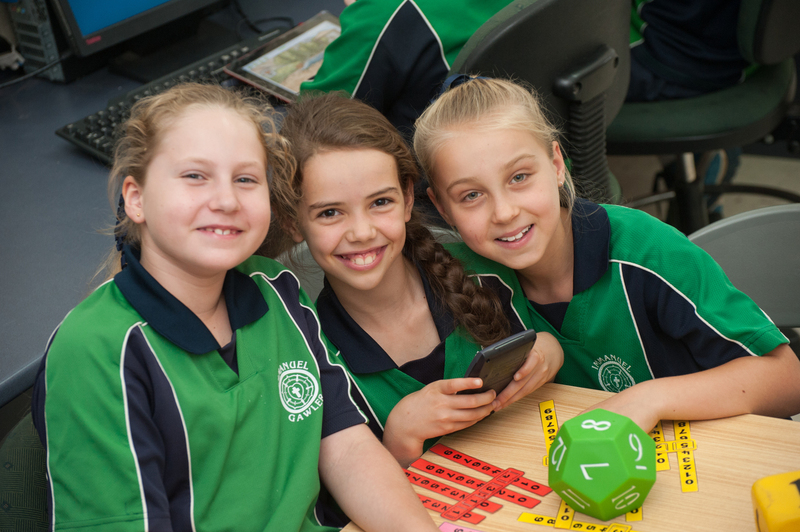 The school endeavours to provide an opportunity for a Christian education to those families in the Gawler area who desire such for their children regardless of ethnic origin, gender, religion, ability or disability provided that families follow the enrolment process which includes agreeing to support the policies of the school. 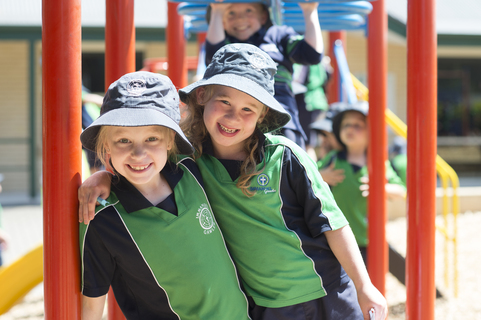 Immanuel Gawler welcomes new enquiries about our school whether you have young children about to commence schooling or you are looking for a position in a particular year level. Once per term we offer an “Open Day”, where you can visit the school and have an informal tour of the classrooms with our Principal. Open Day dates will be displayed on our website and advertised within the local community. We also offer a Prospectus which provides further details about our school. The Prospectus can be obtained on Open Days, from our school office or you may contact us via telephone 85225740 or email mail@ilsg.sa.edu.au and we will be happy to post you a pack. There is 1 formal intake of new foundation students in term 1 of each year, unless places are not filled. These students will need to be 5 years of age before 30th April of their first year of school. 1. Attend a school open day tour on one of the set dates. There will be one per term and a possible twilight tour in either term 1 or 4. 2. Lodge the Enrolment Application Form/s with a non-refundable administration fee of $40. 3. Attend an interview with the Principal (or Leadership Team) when invited. Bring the child to meet the Principal and provide adequate information regarding the child. Consider your ability to support the ethos and policies of the school and seek clarification on any matters in order to be ready should a position be offered. 4. These interviews will be generally conducted early in the school year. 5. Applications will be considered by the school and Offers of Enrolment letters will be sent to families accordingly. Families can consider and will have a clearly defined deadline. 6. To secure the position the Enrolment Acceptance Agreement Form will need to be signed and returned along with an enrolment guarantee fee of $400. This amount is only refundable when the child graduates from Immanuel at the end of their primary education, transfers to another Lutheran School or proof can be shown that the family has moved away from Immanuel Gawler such that travel is unreasonable. 7. A separate Enrolment Application Form is required for each child. 8. Discretionary enrolment interviews will be made as needed (if places become available and / or a family moves). 1. Enrolments are subject to adequate space and resources being available. 2. It is important to share any information that may be relevant to your child’s learning. 3. The ‘Application for Enrolment’ form must be filled in and signed by both parents and caregivers and forwarded with a non-refundable administration fee of $40 before a child may be considered for admission to the school. 4. Placement will be given to siblings of enrolled students, although all appropriate paperwork must be completed. The next priority will be families transferring from other Lutheran Educational facilities, either school or pre-school. The Enrolment Application Form can be downloaded from this website.